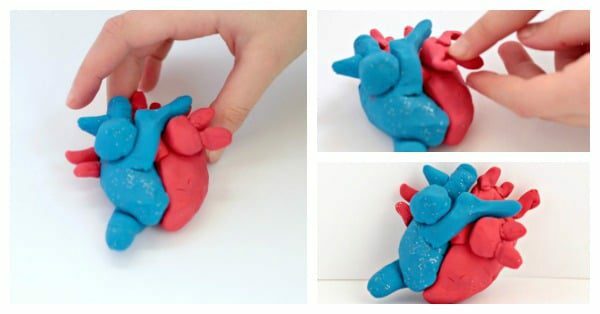 3D DIY Heart Model for Kids! 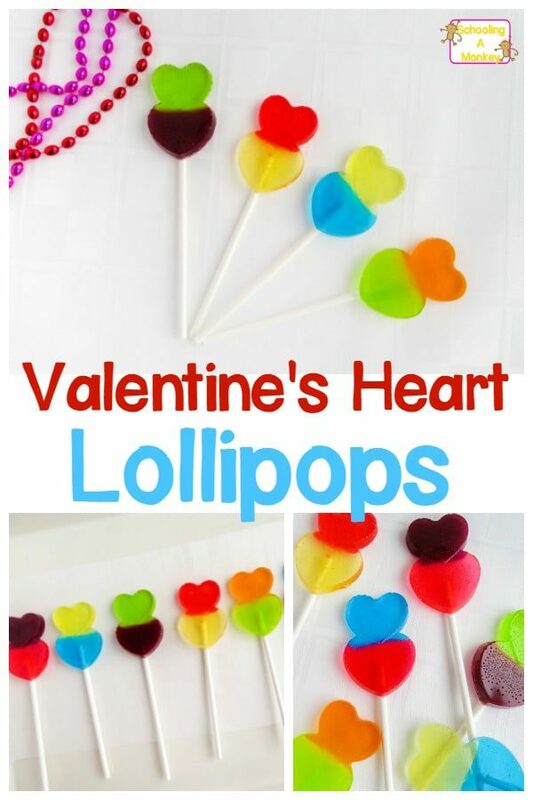 Valentine’s STEM Activities: 3D DIY Heart Model for Kids! 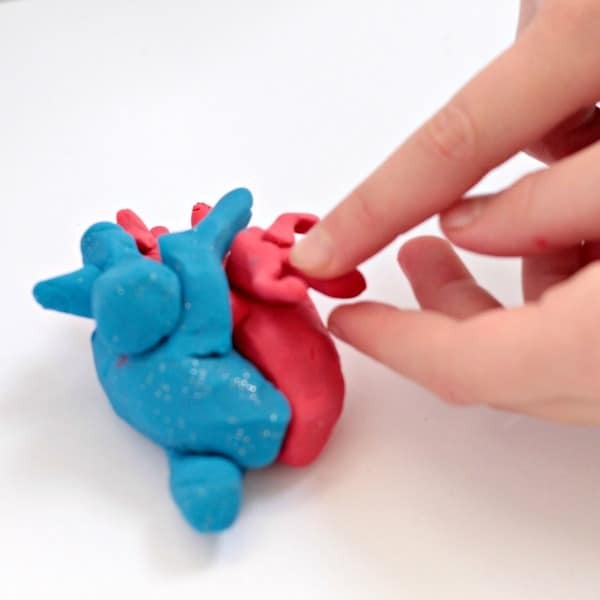 Celebrate the scientific side of Valentine’s Day with this 3D DIY heart model that kids can build from modeling clay! 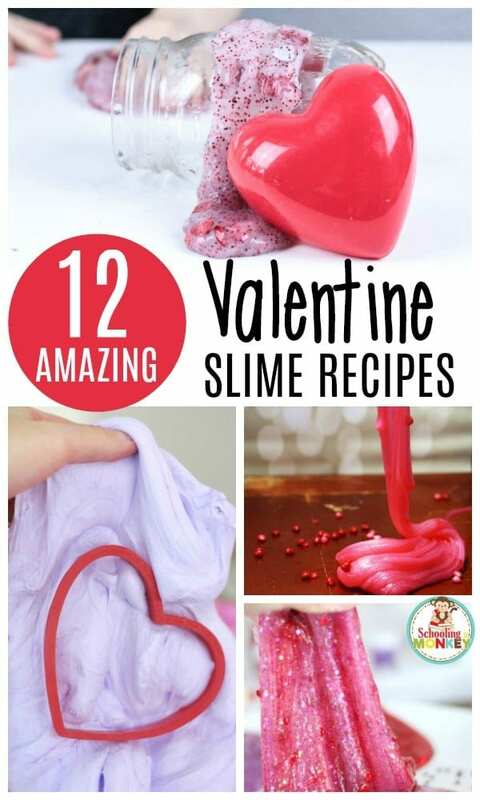 You’ll never look at hearts the same way again! 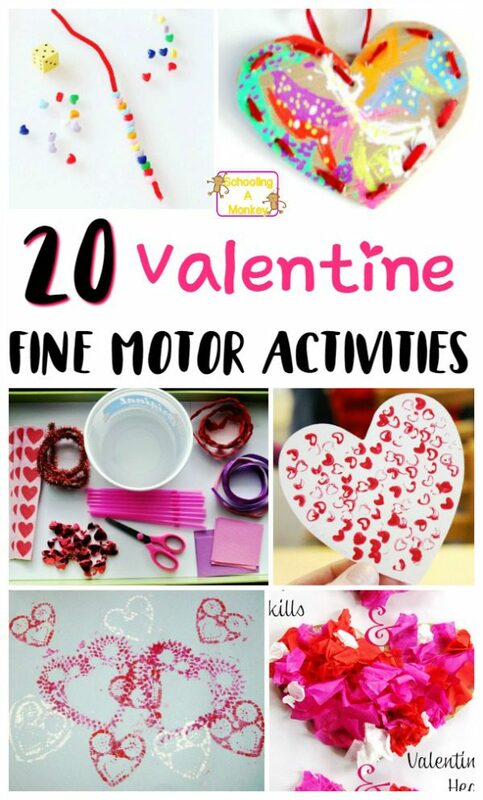 This year, we’re building a complete them around Valentine STEM activities. We loving bringing the holidays into our STEM activities because the kids get a big kick out of it. 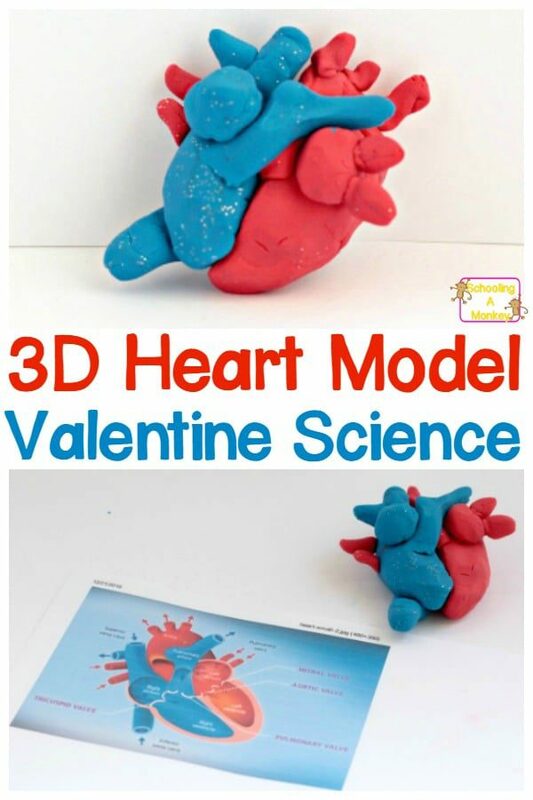 Our first Valentine STEM activity was making a DIY heart model from modeling clay. 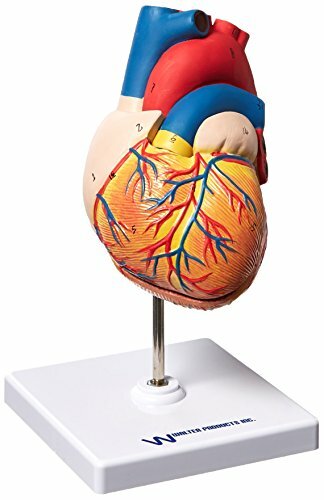 I’d always wanted to try making a 3D heart model, but it turns out, hearts are complicated! 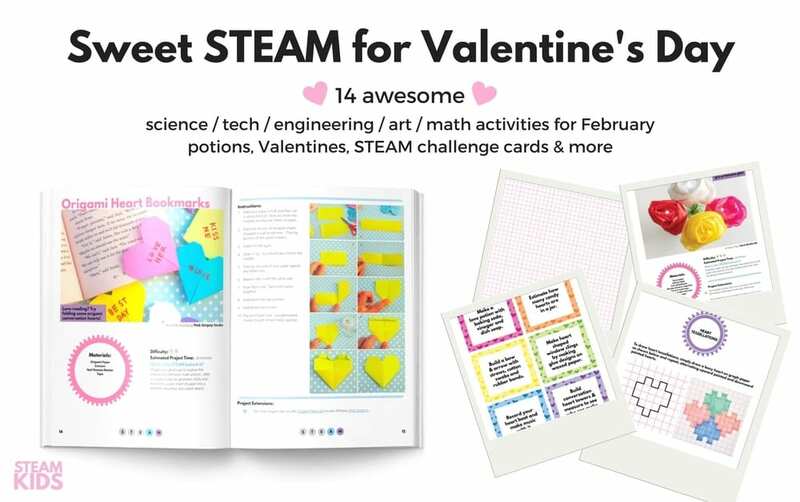 If you need more heart activities to try, try making fizzing hearts, play Valentine heart bingo, or make conversation heart structures! 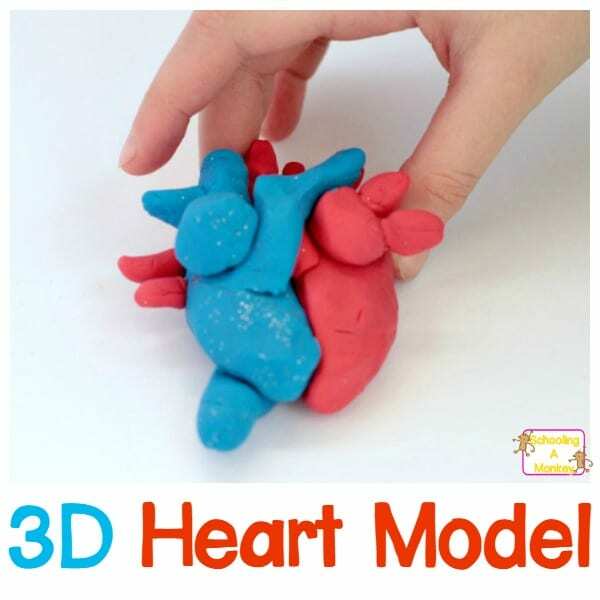 This simple DIY 3D heart model is a fun way to learn about the different parts of the heart. 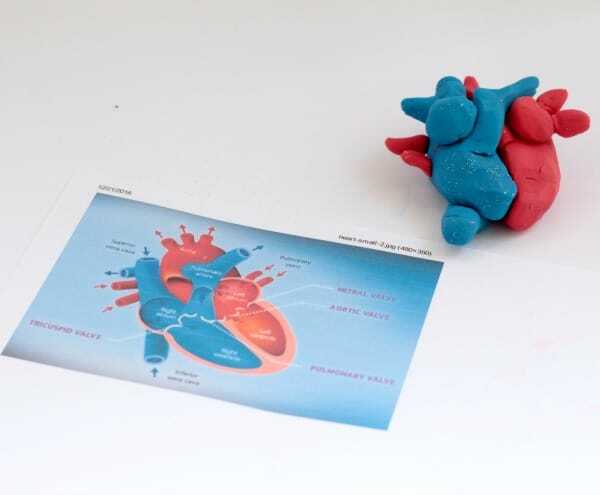 With a good diagram or heart model and some clay, you can make your very own life sized DIY heart model! 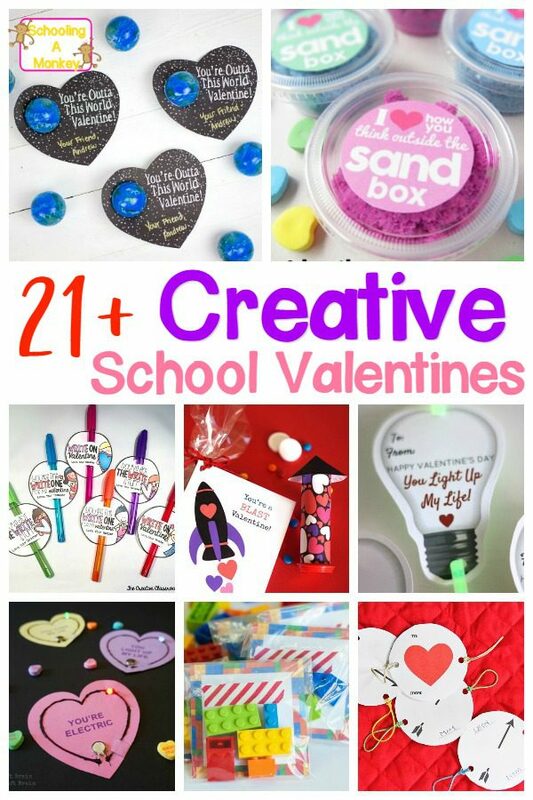 We used modeling clay to make our heart so we could re-use it again, but if you wanted to make this from oven-bake clay on a smaller scale, they would make adorable non-candy Valentines for friends and classmates! 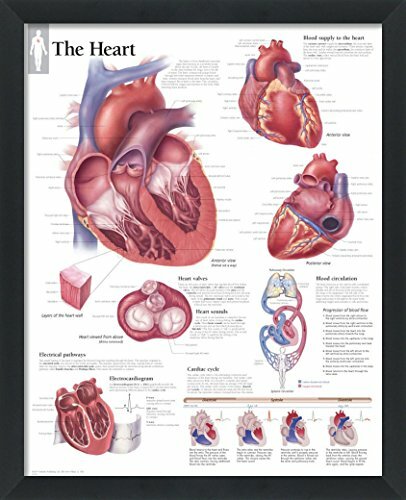 The heart is made up of four chambers and valves that work together to pump oxygen throughout the body. 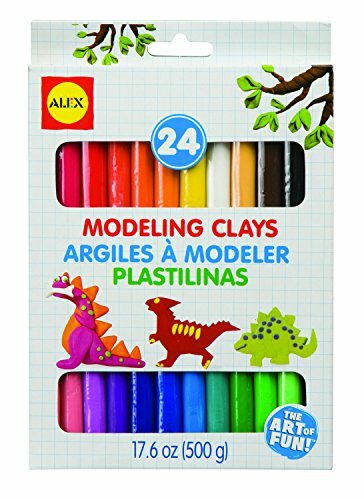 Kids will be fascinated to see how their heart actually looks and will have fun molding their own realistic heart model from clay. Monkey started to make the heart model based off of our diagram. 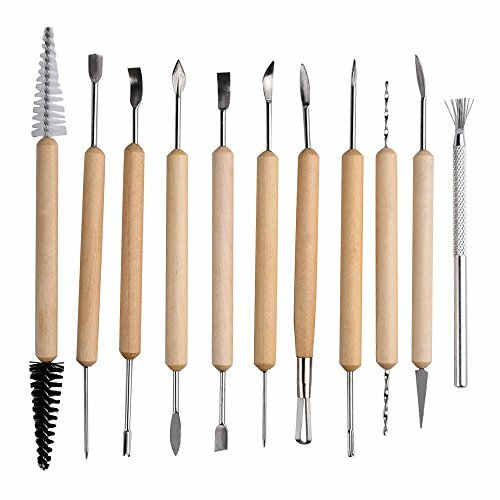 I found this diagram in an article about IVC filters. I picked this diagram because it showed all the parts of the heart color-coded for arteries and veins. Monkey used her hands and the clay shaping tools to create each part of the heart model, then I helped her stick them all together. 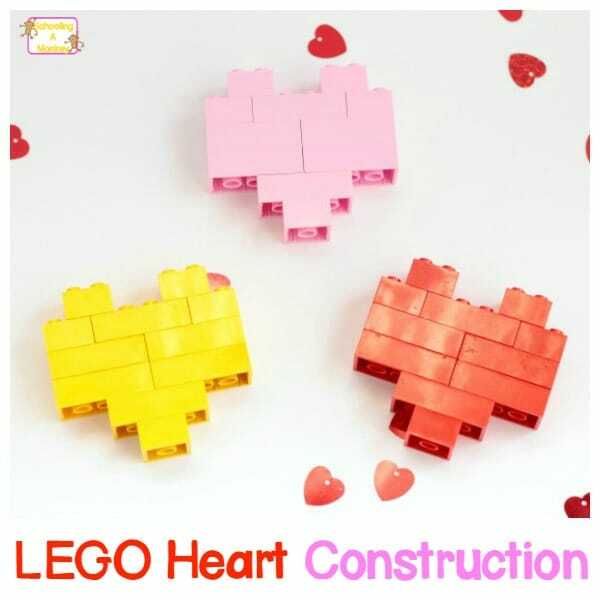 Hearts have a lot of parts! We talked about each part and what it did while we constructed our heart model. Our modeling clay is covered in glitter because Bo thought it would be a good idea to dump an entire bottle of glitter onto our modeling clay. 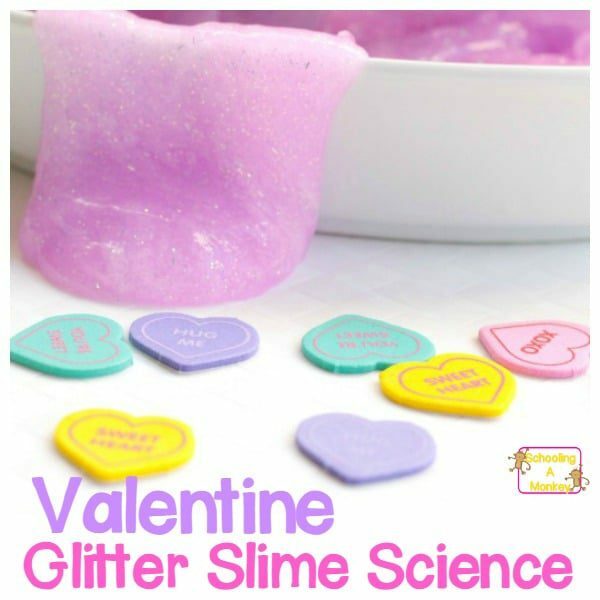 So from now on, all our STEM and science projects will be super jazzy and sparkly. 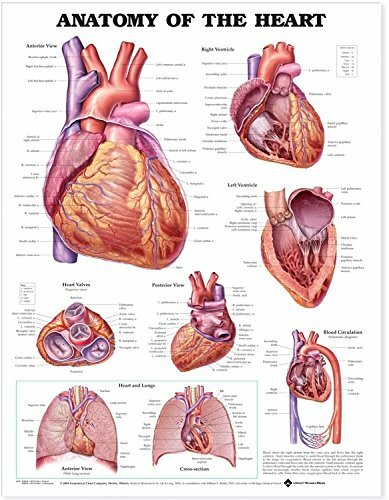 Science: Study the parts of the heart and learn their names. Technology: Talk about the different technologies used to keep hearts safe and healthy. 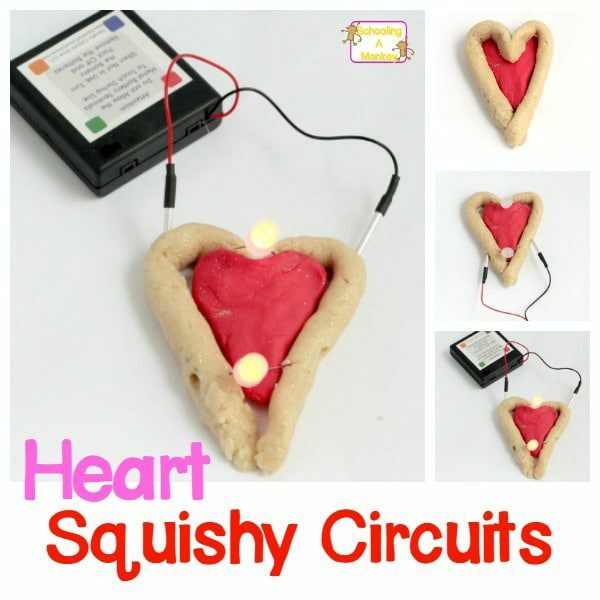 Engineering: Experiment with building a 3D heart model that can actually pump liquid. Math: Calculate the heart rate of each student and figure out the average class heart rate.